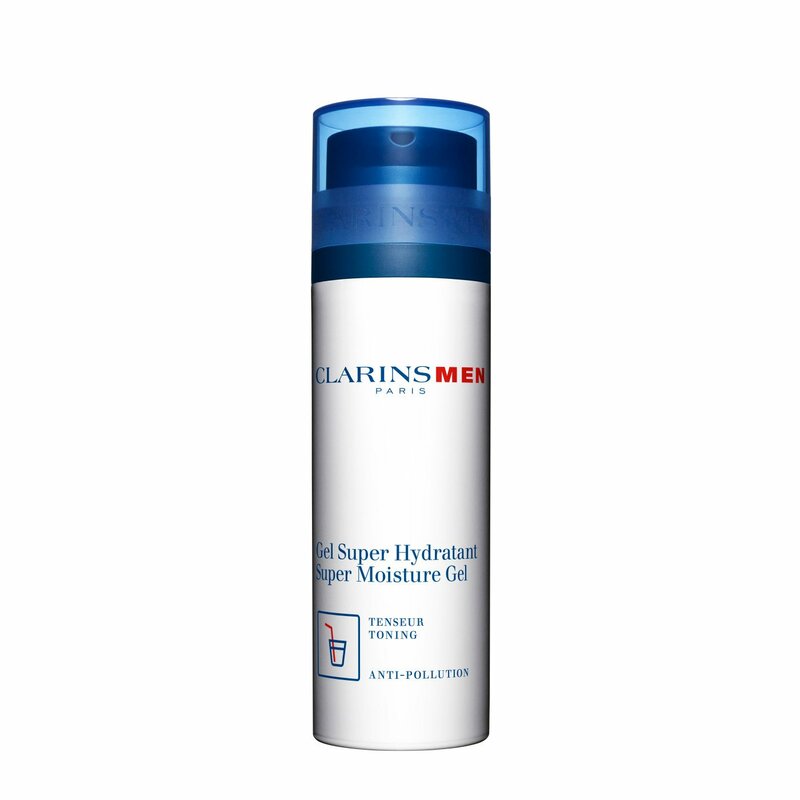 ClarinsMen Super Moisture Gel is an intense anti-pollution gel that draws moisture to the skin and then seals it in for hours of continuous hydration. By absorbing quickly, the gel works to firm the facial features and soothe the feeling to tight skin without an oily finish. Extracts of Bison Grass revives the skin’s texture and skin tone, and moisturising Sunflower Auxin soothes and firms - an innovation in men's moisturising and hydration care. 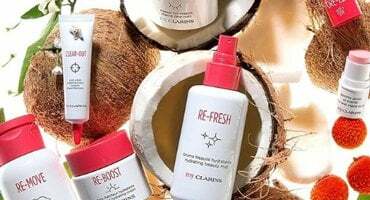 Best used for combination to oily skin, this gel benefits from the most advanced hydration technology, helping revitalize and firm skin on contact and protect against razor burn and nicks. Energise your skin and stop the ageing effects of time with this anti-fatigue eye serum!